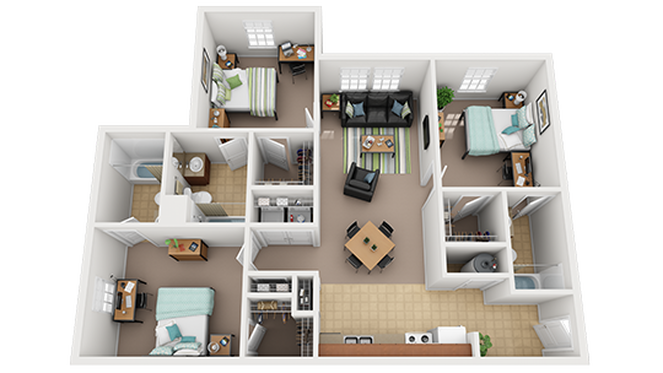 Looking to sublease my apartment for the summer and fall/spring school year. Located downtown, near stores, restaurants, nightclubs, and 5-10 minute walk to campus. 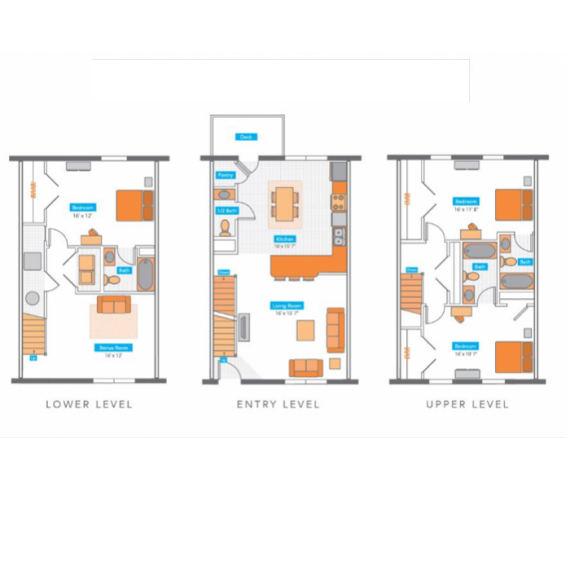 A 4-bedroom 4-bathroom apartment, with the room being on the side by itself for privacy. Summer rent is $509 and Fall/Spring rent is $545. 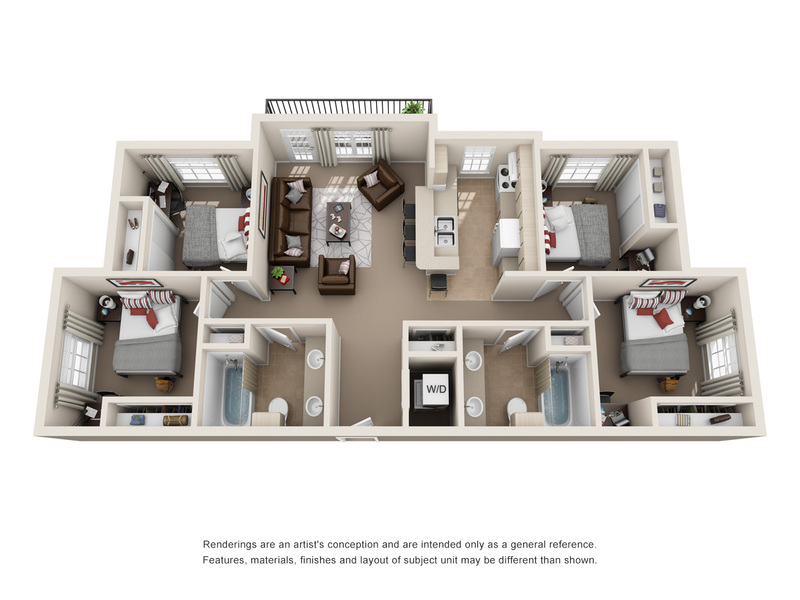 I am looking for someone to take over my lease at the Boundary next school year. 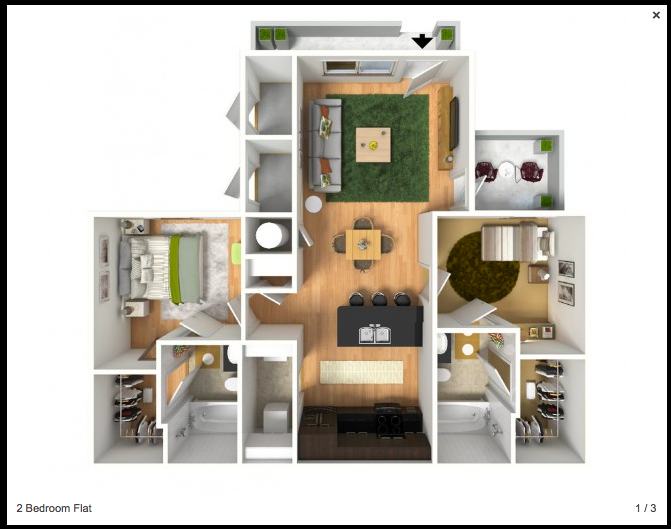 It is a 1 bedroom/1 bathroom (A1 floorpan) apartment. These are all sold out for next year, so don't miss out on this opportunity! 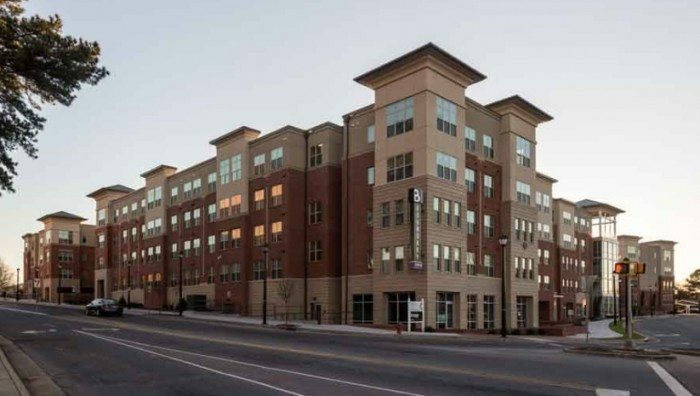 The apartment is one of the closest to campus and is only steps away. The apartment is also complete with all utilities, furnished, and there is a large pool and parking garage. Rent is $1,095/month, which includes parking.  I have a lease at the cheapest rate of $490/month at Bellamy Apartments in Greenville, NC, near ECU campus for 1 bed/1 bath. If you are approved by Bellamy, I can sign over my lease at that rate. No strings, not a specific apt, not a roommate, not a sublet. Agreement starts in August, but Bellamy may be flexible if you wanted to start earlier. 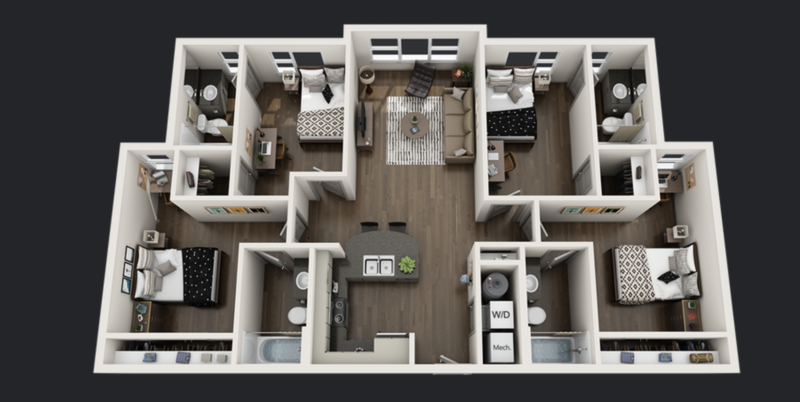 Looking to sublease my apartment at Copper Beech in Greenville over the summer (May-July) willing to pay for the month of May, fully furnished, 3Br/3Ba with bus to campus. Dog Friendly! This studio comes with full kitchen with high end appliances, hardwood-style flooring, a mounted flat screen Roku HDTV, and all utilities iincluded in the rent with no caps. Street Address: 400 S Greene St. 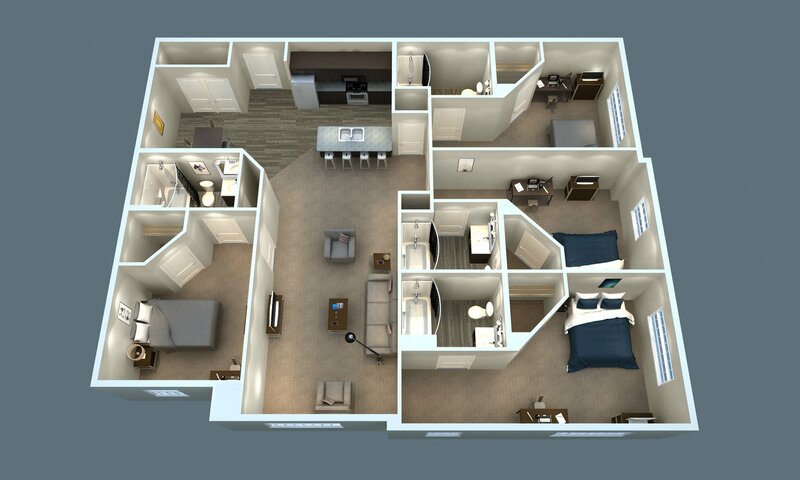 Looking for a sublease for a room at The Davis for 2019-2020 school year. Two other roommates are male. The lease is for $400 a month, which is lower than the current asking price! You will be sharing a bathroom with one other person.